 Twin River Commons is More than Housing. It's a Home. Throw an Anti-Valentine's Day Party! Twin River Commons is proud to be a pet-friendly community. Please contact us for more information regarding fees, animal restrictions, and sizes.